Cornwall, ON – August 6, 2014 – The once popular Cornfest event will experience a resurrection in The City of Cornwall this August as Mocktails Patio brings back this rural festival in the heart of the city. The beautiful waterfront of Lamoureaux Park will serve as the location for Cornfest that once took over a downtown section of Pitt Street. The event will feature a wide range of events that will be exciting for the entire family, including Touch-A-Truck, The Big Tug, The Big Pull, and the Redneck Truck Competition. Children will have the opportunity to get up close and personal with some of the big boys on the roads, like dump trucks, racecars, emergency and military vehicles, and a selection of other commercial vehicles during the Touch-A-Truck event that is sure to get the little ones excited. And for the big boys off the roads? Well, anyone can sit in the gym and pump iron to show off their strength, but how many can pull an 18-wheeler? Grab your team of 10 and be the quickest to pull a transport 20 feet to be crowned the winner of The Big Pull. If you are more of a “brains over brawn” type, you can flex your mental muscles in the Cornfest Trivia Challenge. Grab your smartest friends to form a team of 8 for this battle of the brains challenge and let everyone know who the smartest in the city really is. Rednecks unite in the Redneck Truck competition where hillbilly creativity comes alive in this challenge to turn your pick up into the meanest redneck truck this city has ever seen! To register your team for these, or any of the other great competitions, visit mocktails.ca for entry forms. The best part of these competitions is that all proceeds go towards deserving charitable organizations in the region, including Big Brothers and Big Sisters of Cornwall, The Children’s Aid Society of SDG, and The Boys and Girls Club of Cornwall. For more details about the festival, head to Mocktails.ca or Like the Mocktails Patio Facebook Page. 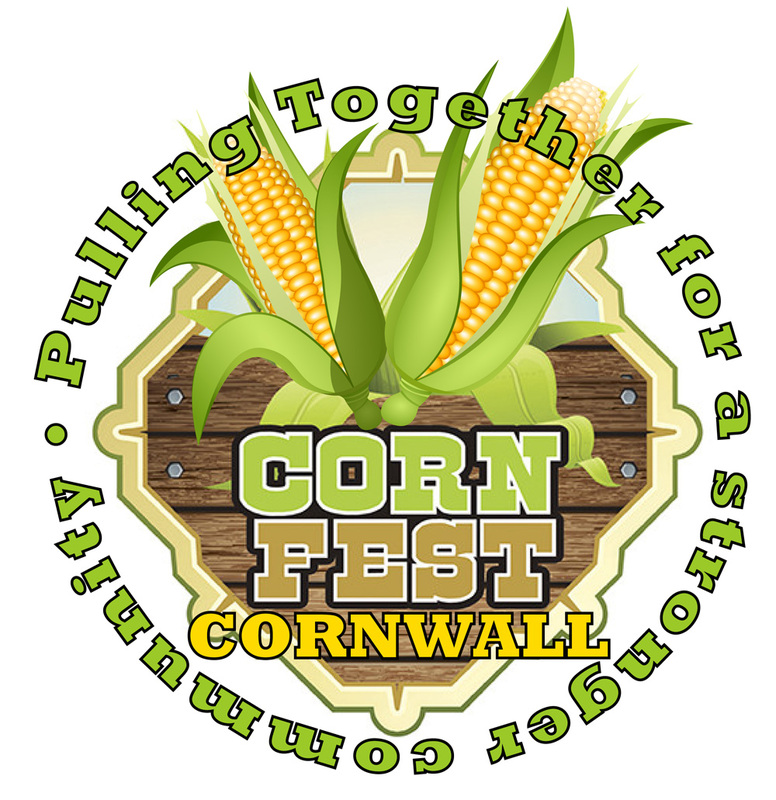 This August 15-17, be sure to come out and help put the “corn” back in Cornwall! Just for fun, I’ve dusted off this old video of Cornwall’s own Ryan Gosling touring the city where he makes a stop at the old Cornfest when it was held in Downtown Cornwall on Pitt St.